Your Shadelands community news, updates, and insights. 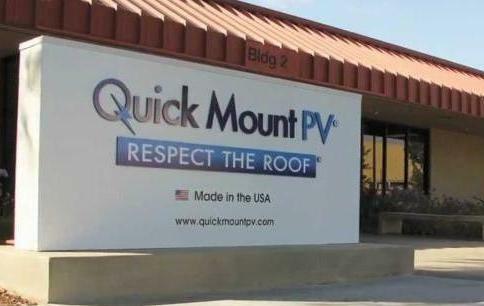 Quick Mount PV (QMPV) is a green company within a green industry, manufacturing mounting and racking systems for residential rooftop PV (photovoltaic) solar panels. Owner Claudia Wentworth, who came from green construction and remodeling, moved QMPV to Shadelands in 2006 with clean and green her mission. “I have children and we've always been green at home,” says Claudia. “It was important to me to connect with the community this way and to operate as a green manufacturer from the outset." Social responsibility has been QMPV's standard since 2006. 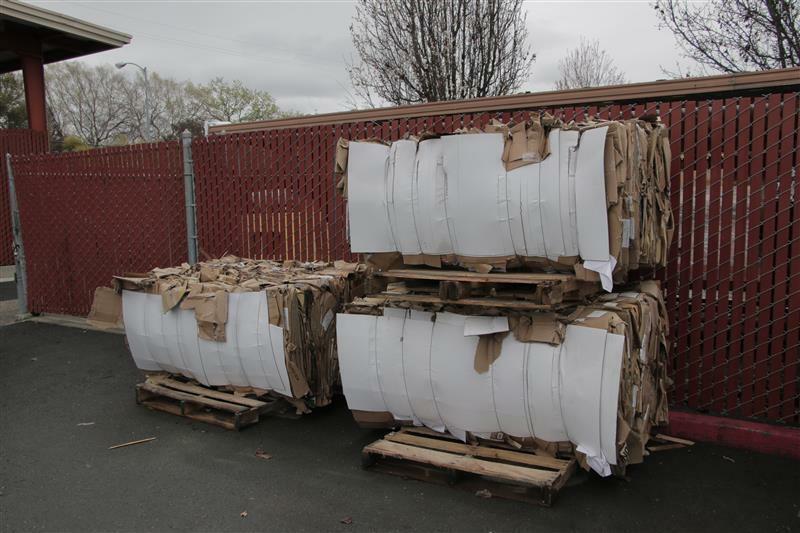 • Bundles and recycles 100% of paper and cardboard waste; 30–40 tons per year. 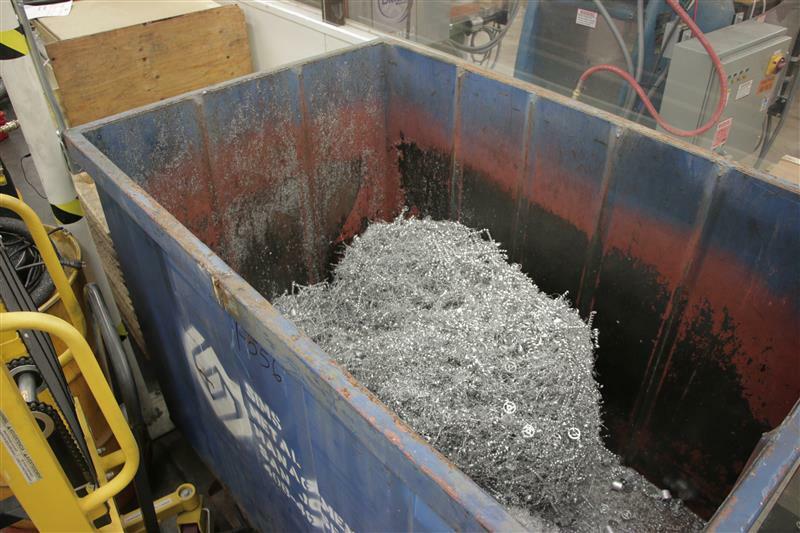 • Collects, categorizes, and recycles 100% of metal waste; 20,000 pounds in 2018. • Uses no hazardous or toxic waste, including no petroleum-based machine oils. 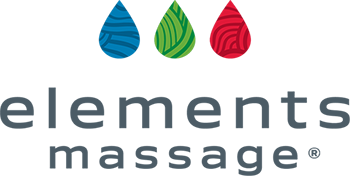 • Uses only bio-degradable machine coolants that are Prop 65 compliant. • Uses electric forklifts and returns excess pallets to supplier for reuse. 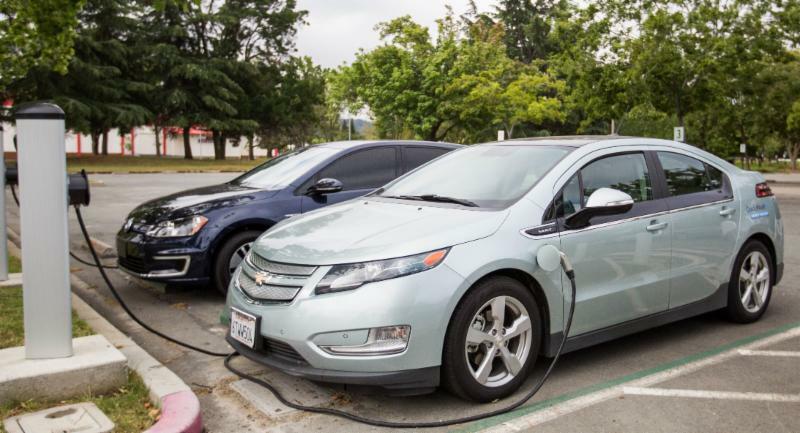 • In 2014, QMPV installed charging stations and created an access network for electrical vehicles when no one else was doing this in Shadelands or neighboring shopping centers. • Replaced all inefficient lighting with LED bulbs, including a $12,000 LED retrofit in the parking lot. • Even food scraps and paper towels are composted on site to make fertilizer for QMPV’s garden. 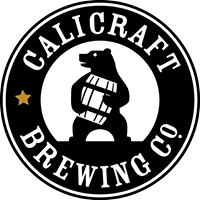 Calicraft Brewing Company is participating in the increasingly popular Community Supported Agriculture (CSA) program, an easy way for consumers to buy local, seasonal food packed in boxes directly from trusted local farmers. 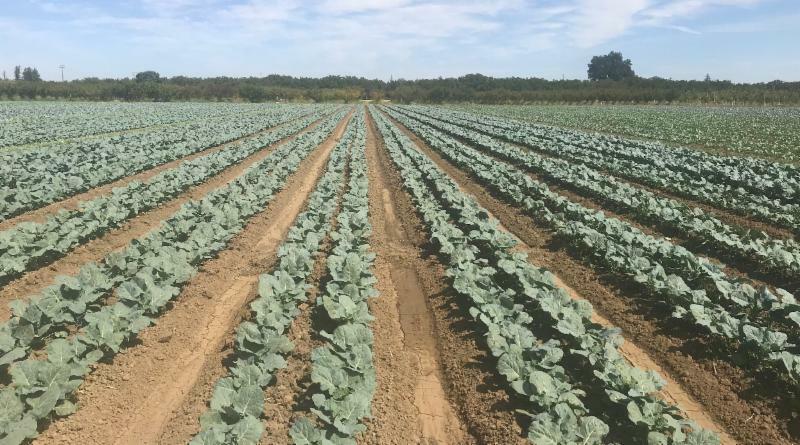 Califcraft will be a pick up location for fruits, vegetables, and nuts grown and boxed by Terra Firma Farm , a 200-acre certified organic farm in Winters, CA, (rural Yolo County) that has been growing produce year-round for more than 25 years. 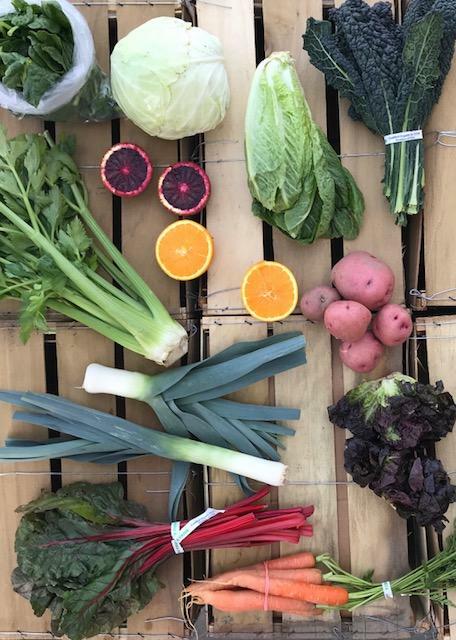 Subscribers choose the size of the box (small, medium, large), and Terra Firma fills the boxes with seasonal produce. Boxes are delivered weekly to neighborhood drop sites and Calicraft will soon be of those sites. Terra Firma needs a minimum enrollment to begin deliveries, and Calicraft is almost there. 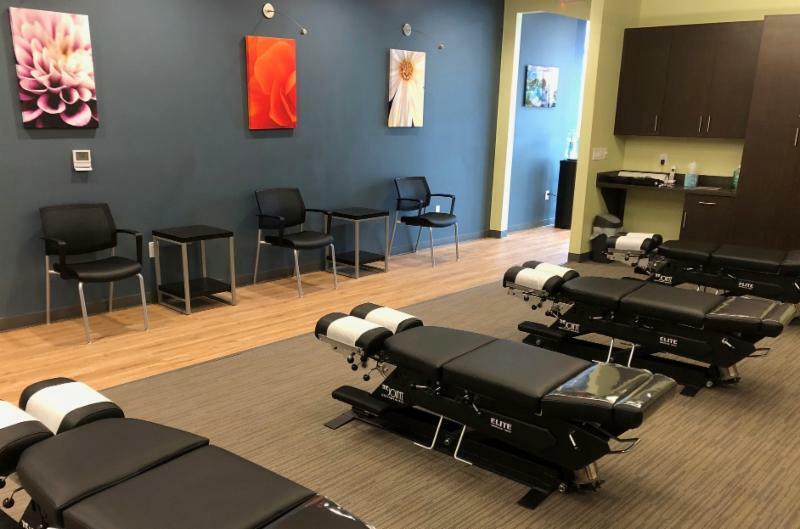 Please consider enrolling and let's get deliveries started in Walnut Creek. Visit Terra Firma Farm and Terra Firma Farm CSA . You'll find information about box sizes and pricing.Then click on Subscribe . Choose Walnut Creek-Calicraft as your pick-up location for your weekly box of fresh, organic produce. Pick up days will be Wednesdays, 2-9pm, outside Calicraft's front door. Check out these tasty and adventurous Terra Firma Farm recipes . 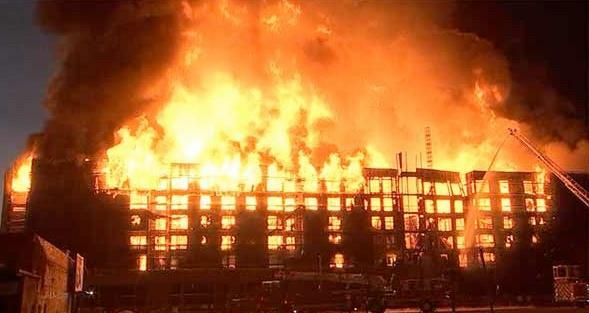 Business interruptions due to an emergency or large-scale disaster take a toll on owners, employees, and profits. 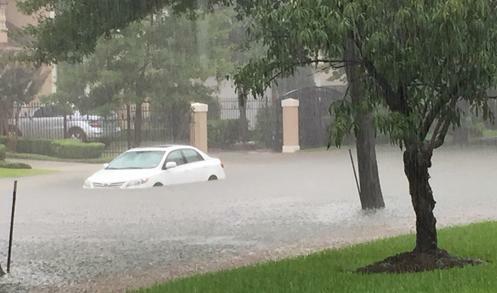 Economies rebound more quickly from disasters when local businesses are as prepared as possible. 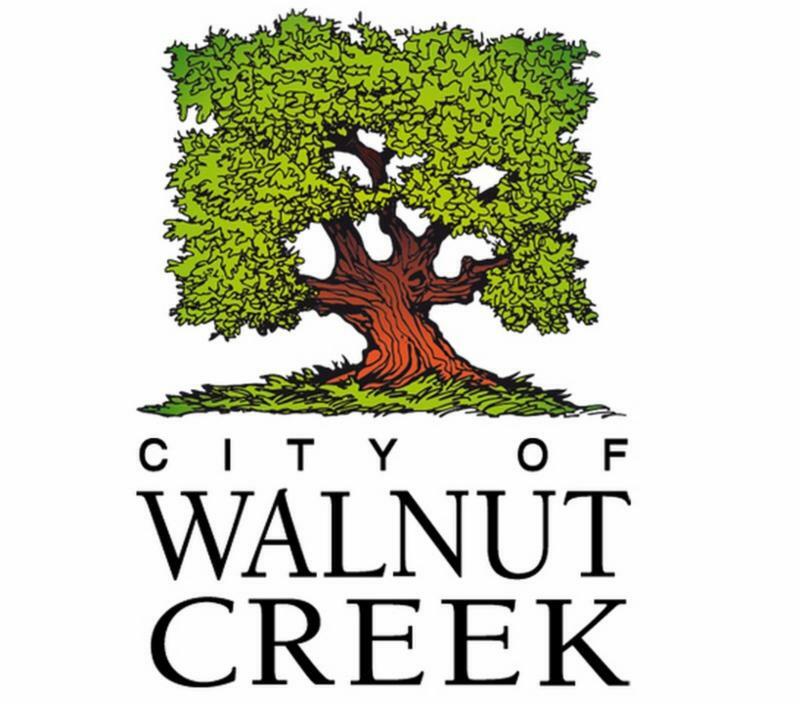 The City of Walnut Creek and the Walnut Creek Chamber of Commerce are partnering with three city and chamber neighbors to co-host a workshop for local businesses. 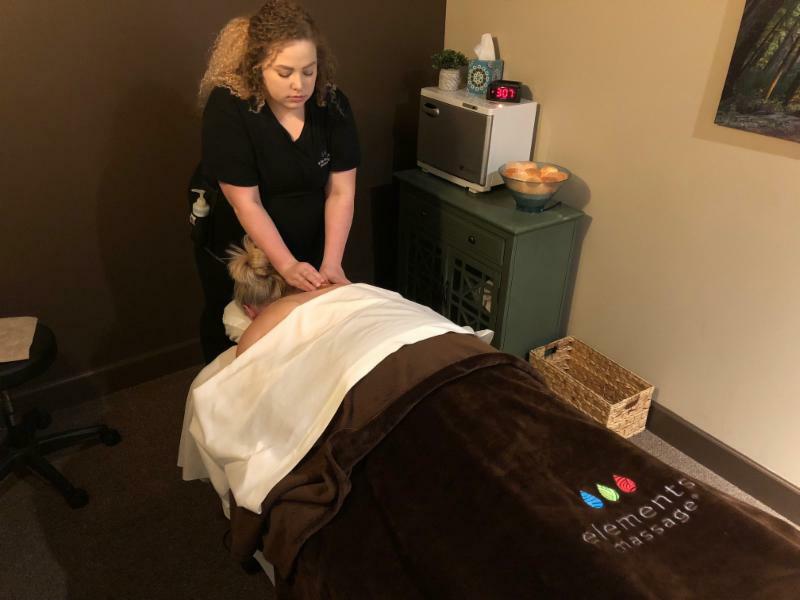 S peakers include representatives from the U.S. Small Business Administration, Lafayette Chamber of Commerce, and Paradise Chamber of Commerce, which has worked extensively to help its business community recover from the devastating Camp Fire. Tech-neck. Mouse elbow. Smartphone thumb. Chances are, if you work at a computer; use a mouse; type, text, and read on your smartphone; or spend time in your car navigating the Bay Area’s congested roadways, you suffer from at least one of these 21 st century ailments at some point during your day or the course of your workweek. 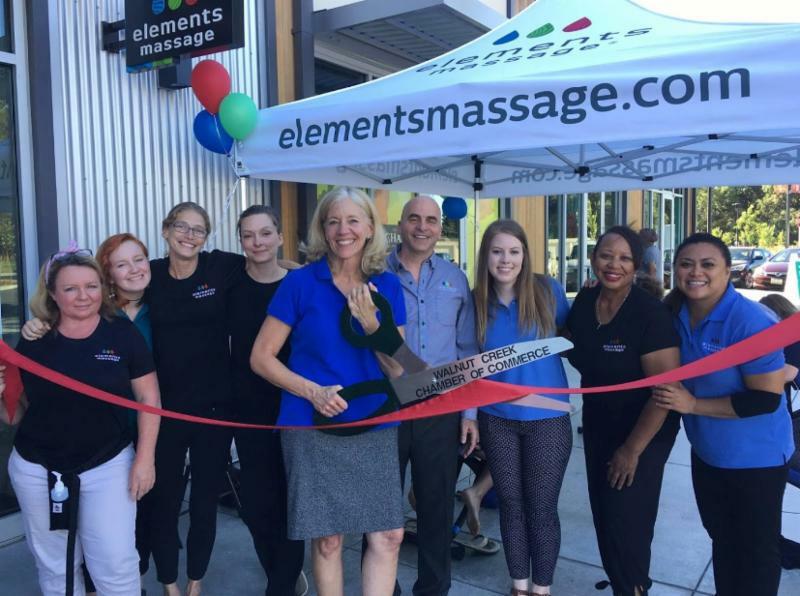 “The soreness and knots are very common and are products of technology and living in a highly populated environment,” says Monica Hahn, owner of Elements Massage , located in The Orchards since January 2017 and voted East Bay Times' 2018 Best of the East Bay. Thirty years ago, Megan Cohen was a young birth mother, having given her baby up for adoption. 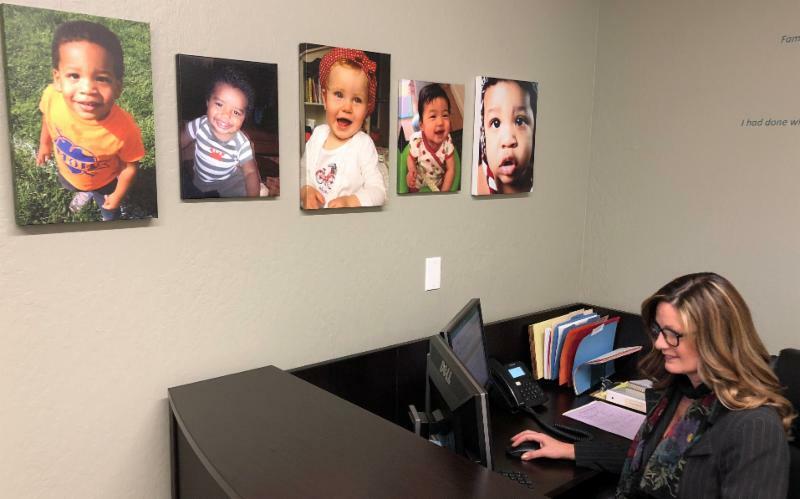 The experience would inform her life as she went on to become a lawyer and now principal and owner of Family Formation Law Offices, 2815 Mitchell Drive, the only law firm in the region that specializes in adoptions and surrogacy, working with birth mothers, intended parents, and surrogates to form families and lasting, loving relationships. The firm itself has been in operation for 30 years. 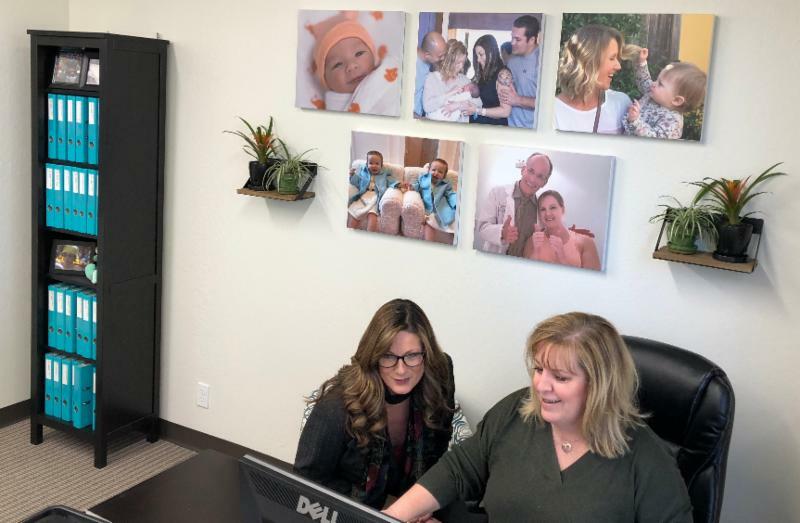 Megan purchased the firm eight years ago and moved Family Formation from Lafayette into a welcoming 900-SF office in Walnut Creek Executive Park in January 2019. Interestingly—and coming full circle—Megan purchased the firm from the lawyer who handled her own adoption 30 years ago. Family Formation works with surrogates ages 23 to 39 who have had a full-term, uneventful pregnancy; have steady income; and live a healthy, non-smoking lifestyle with a good support system. To learn more about surrogacy, visit FAQs . To learn more about becoming a surrogate, click here . About moving to Shadelands, Dory says, "We love that lunch and shopping are within walking distance, for us and for our clients. Our location is much easier to get to and to find. And once our clients get here, the parking is easy. We tell people, 'We're right across from ARF!'" 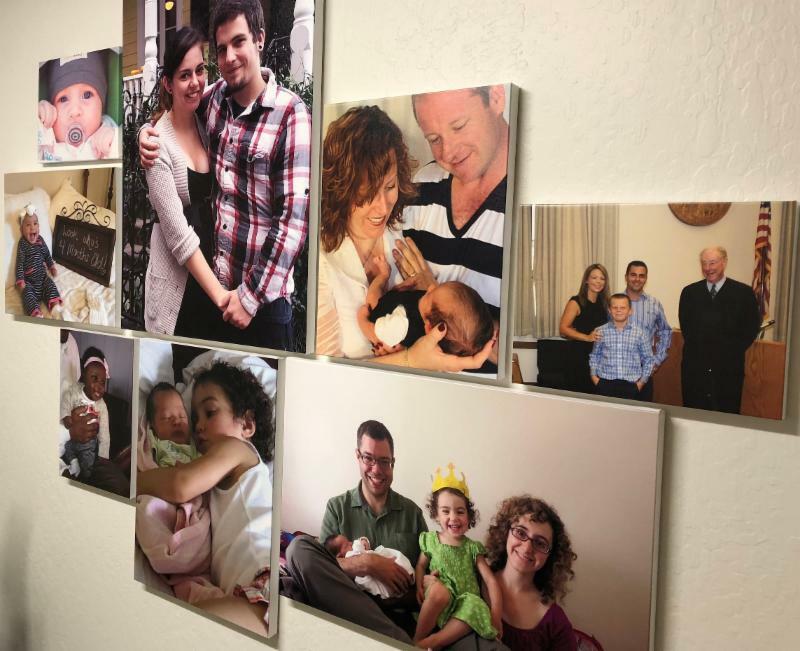 Photos of birth mothers, intended parents, and babies adorn the walls of Family Formation Law Offices. (l) Karen Erny, Case Coordinator, (r) Dory Pierce, Director of Surrogacy. SPEAKING OF ARF . 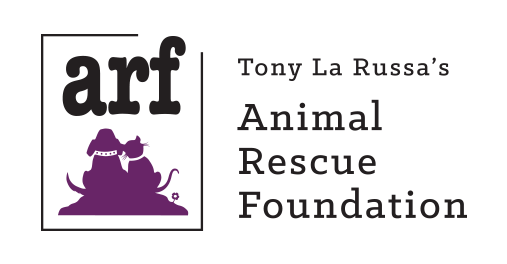 . .
Tony La Russa’s Animal Rescue Foundation (ARF) is breaking ground on a new veteran’s center that will serve as the first shelter-based national headquarters for a pets and vets training center, and will allow shelters from around the country to take advantage of ARF’s expertise to create their own programs. 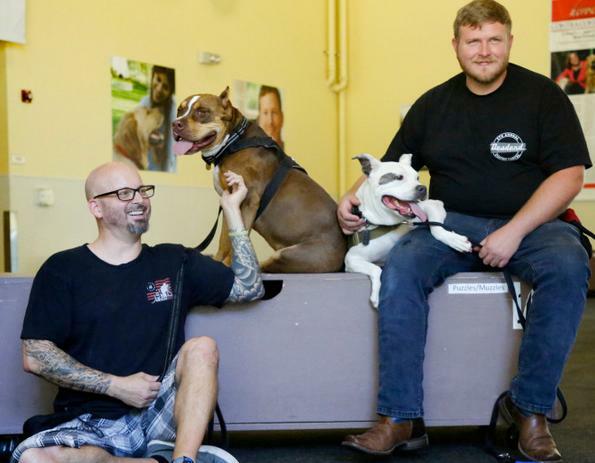 The $18.7M expansion to be built at ARF’s Shadelands headquarters includes a new 7,893-SF Pets and Vets Center , as well as a special clinic entry for veterans and a kennel that will add 30 dog runs to ARF’s existing building and is expected to save an additional 500 dogs each year. Read the full story by East Bay Times journalist Joan Morris . If you love history and storytelling, consider becoming a docent at the Shadelands Ranch Museum to help preserve this architectural treasure and remarkable piece of Walnut Creek history. 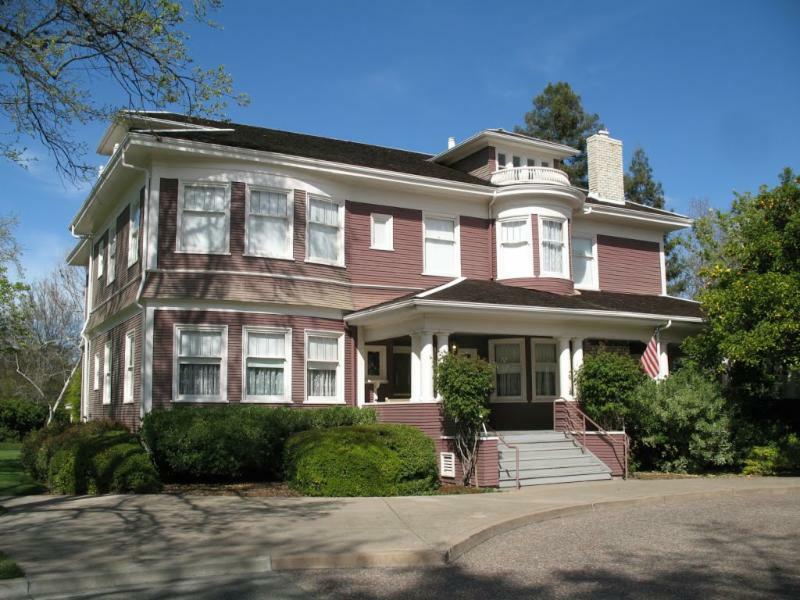 The 1903 Colonial Revival house (listed on the National Register of Historic Places) was built for one of Walnut Creek’s early settlers, Hiram Penniman, and his family. The house is open for tours Wednesdays and Sundays, 1-4pm. Docents are invited to an annual wine and cheese reception and a special holiday champagne tea. 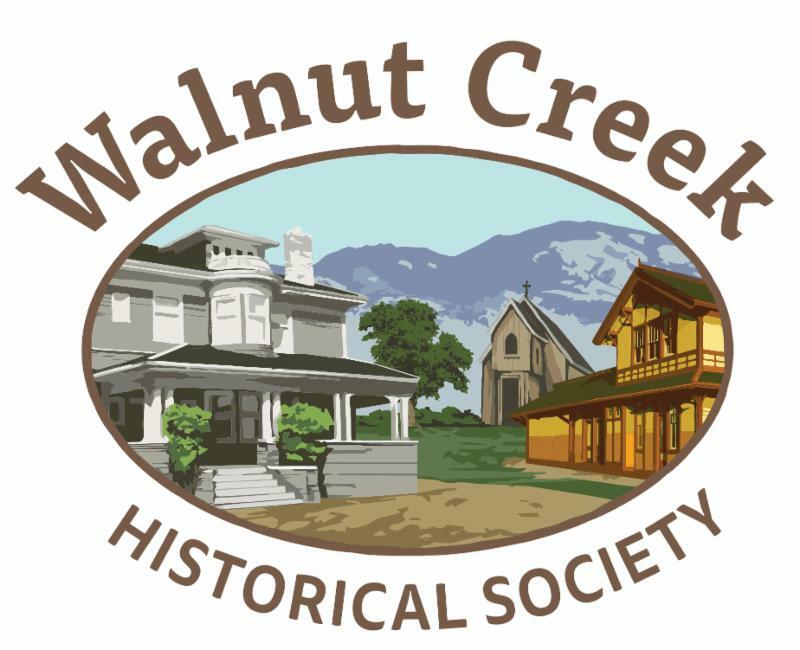 Visit Walnut Creek Historical Society , and to volunteer, call 925.935.7871. Just in time for Spring Cleaning! 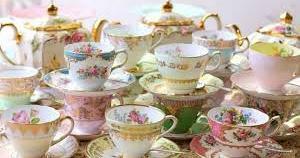 Walnut Creek Historical Society is looking for donations for its annual Antique Faire. Items to donate? Call 925.935.7871. 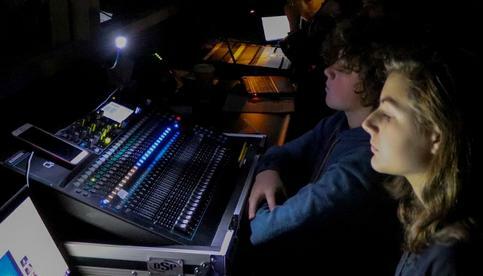 Contra Costa School of Performing Arts (CoCoSPA) is now enrolling students through April 19 for the 2019-2020 school year, and is hosting an Open House on Wednesday, April 17, 7-8pm. Located in Shadelands, CoCoSPA is a tuition-free public charter school for grades 6-12 offering a full college prep academic curriculum alongside conservatory level training in of one five arts majors: dance, theater, vocal music, instrumental music, and production & design. Want to see CoCoSPA in action? Check out the all-school musical Footloose , April 13-15, and 18-20! 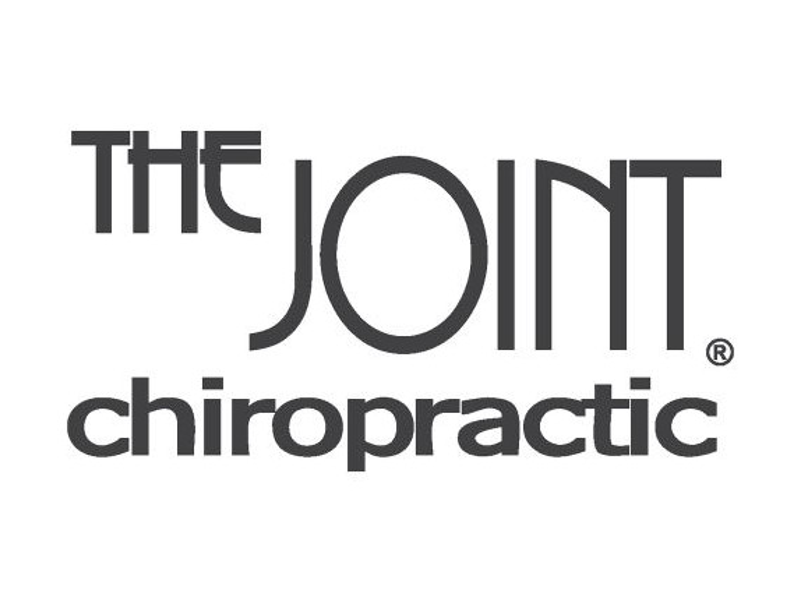 Mark Locker, DC , has joined the team at The Joint Chiropractic , which is now open Sundays, 10am-5pm. A San Francisco Bay Area native, Dr. Locker brings more than 18 years of experience, ten in Walnut Creek. Please forward The Shadelands Scene to community friends and colleagues. If this copy was forwarded to you, click here to subscribe. Click Archives to enjoy past issues of The Shadelands Scene .